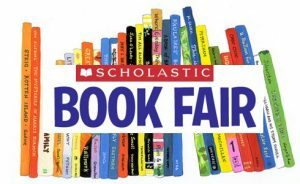 The Scholastic Book Fair will be back Feb.19-Feb.22 and will be open during student led conferences on Thursday. Parent volunteers are needed! Please sign up on the sheet outside the library or speak to Mrs. Araujo. Come and visit the fair to find a great read and support your school library!